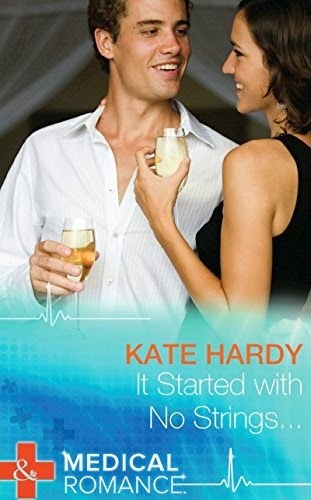 Kate Hardy: Hello - I'm back! 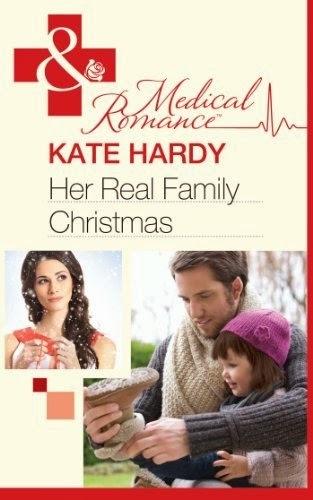 First of all, massive apologies for neglecting the blog. Life just got in the way. I will try harder, but I’m cutting the blog back to once a week as I think that’s probably all that people really want to read from me (but if you do want to see things as they happen, I’m on Facebook most days). So… what’s been happening? Apart from the life-in-the-way stuff, it’s been the school summer holidays. 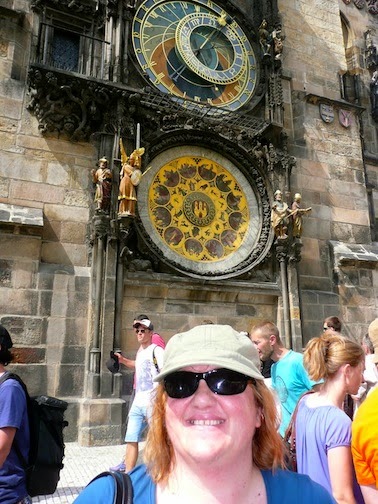 We had a wonderful time in Prague (here I am next to the astronomical clock). And I had holes drilled in my eyes (aka a laser iridotomy to stop me getting narrow-angle glaucoma and losing my sight). It took me a little longer than I expected to bounce back from that, but I have the all-clear now. 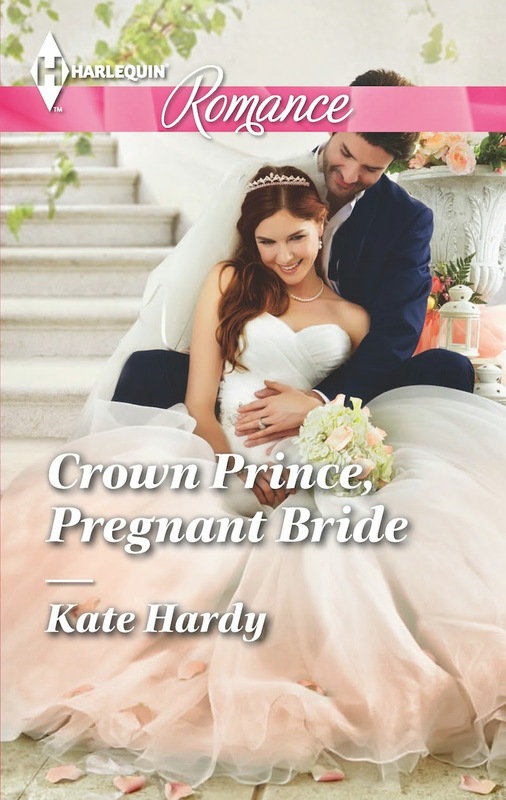 Current work: I’m waiting for second revisions on M&B #63 (the Capri book), starting to write M&B #64 (medical romance), planning M&B #65 (Harlequin Romance) and working on an indie project (more on this later). Music: currently listening to Radiohead (and annoying the teens hugely by quoting bits of Paranoid Android at them). I have bought/preordered a lot of music for this month! I’m waiting for Robert Plant’s new album to arrive next week (I have tickets to see him in Cambridge in November, which makes me very happy indeed as he’s my all-time favourite musician and I’m still so thrilled that I will get to see him play live again). I’m also waiting for Mallory’s Knox’s first album to arrive (I just bought tickets to see them in November as well – mainly because Frank Iero is supporting them and he is my daughter’s idol; it means a five-hour drive to Manchester, but it’s worth it) and Joe Bonamassa’s new album (his tour in March is sold out, sob, or I’d have tickets for that, too). 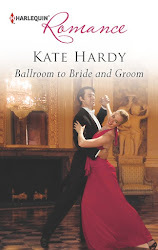 Reading: Jill Shalvis, Once in a Lifetime (enjoying, as always – I do like her romcoms). Other stuff: Back to school and sixth form this week, so routine will go back to normal from – well, Friday (Thursday is all over the place with Y10 going in late and Y13 going in even later!). The dog will be sulking for roughly a week because his playmates won’t be around during the day; but he will get used to it, bless him. I’ve been watching Breaking Bad with eldest (mainly because he’s a chemistry geek so I’ve been able to have super-nerdy conversations with him about chemistry as well as plot and character arc). The dramatic tension and the acting are both superb and I can see why it’s won so many awards.